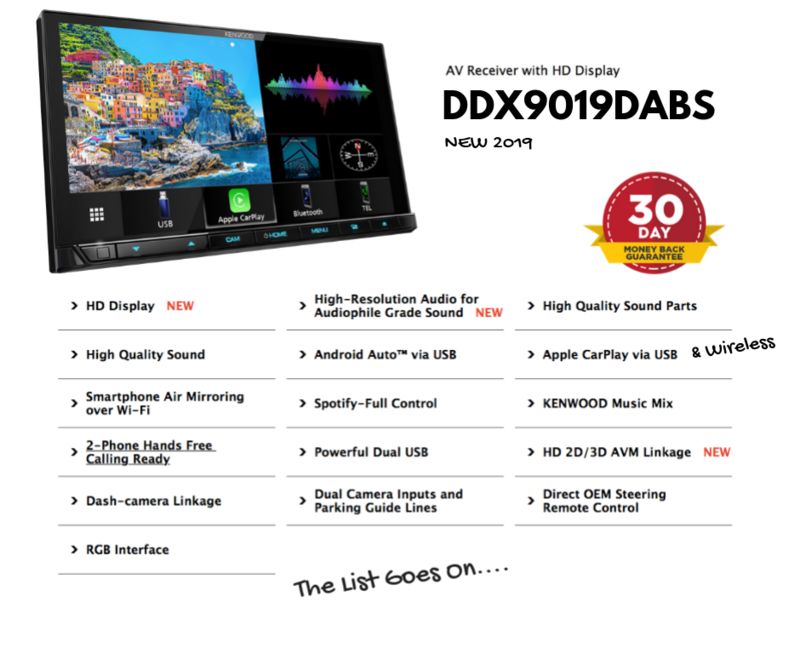 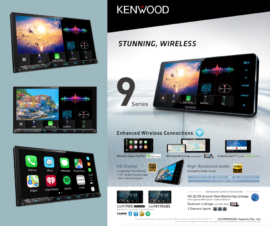 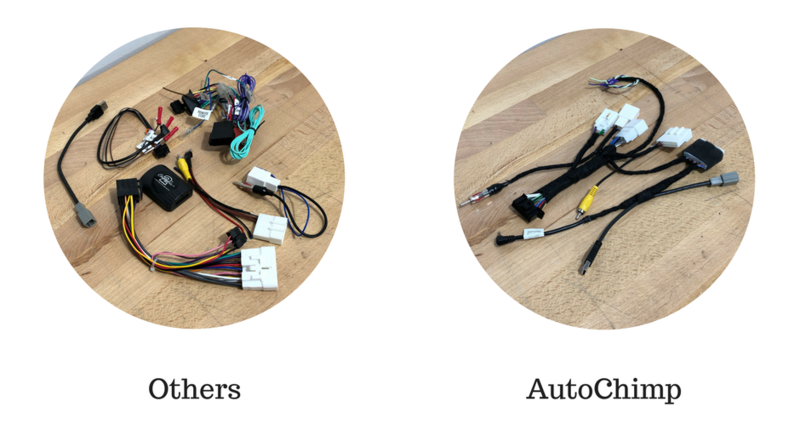 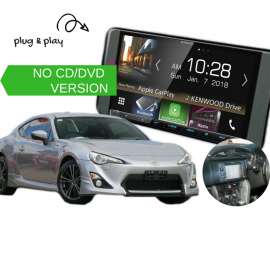 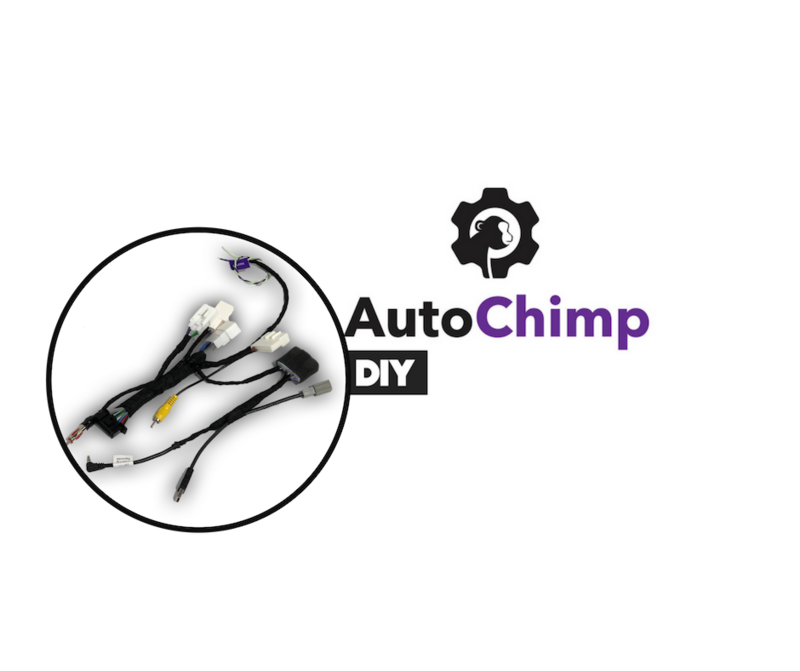 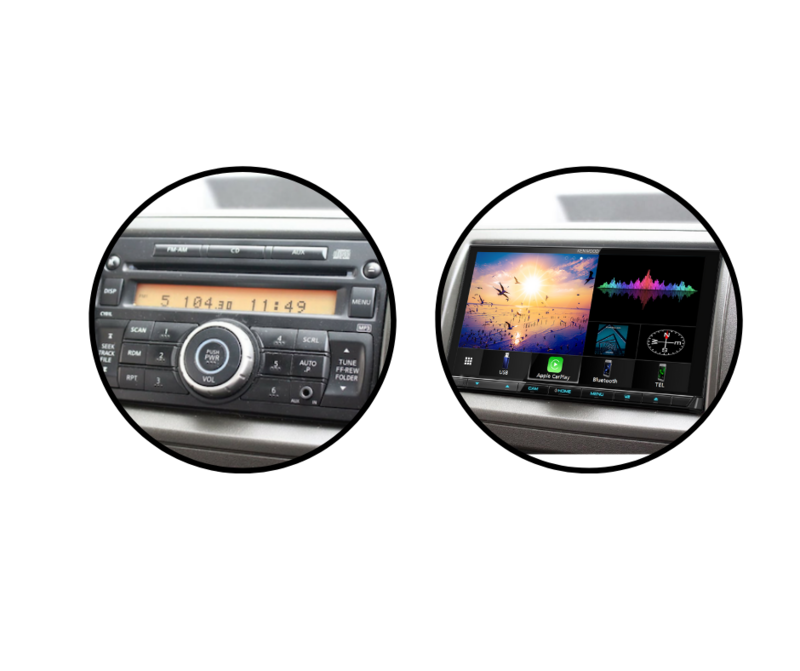 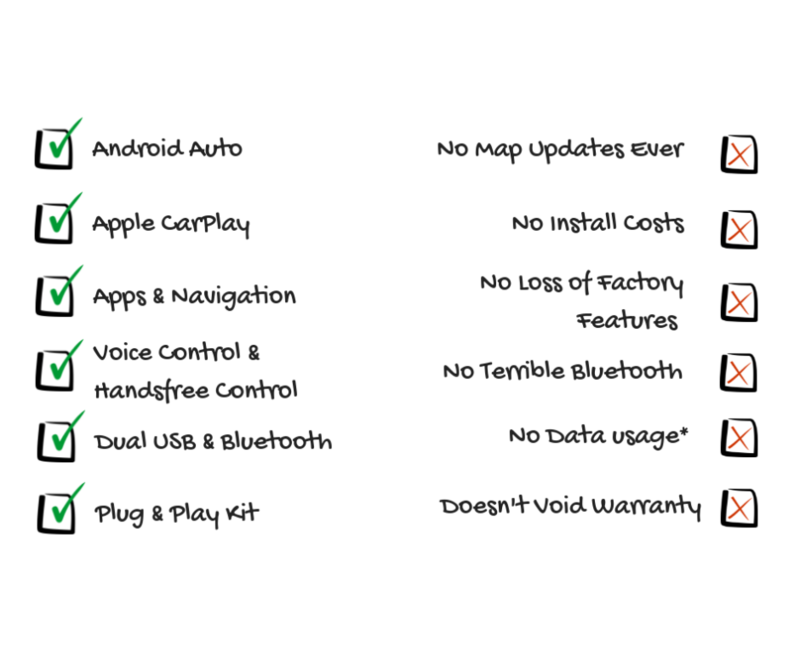 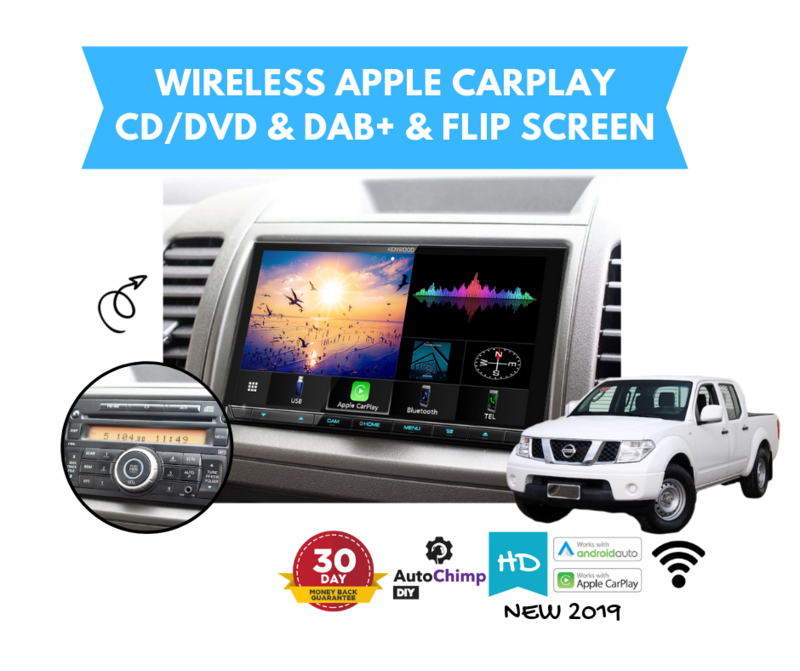 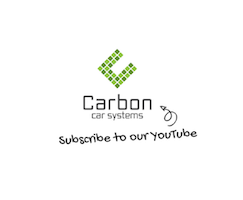 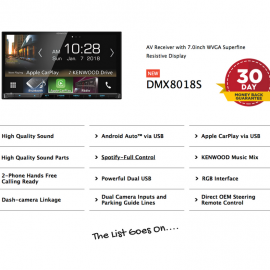 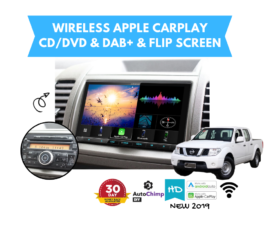 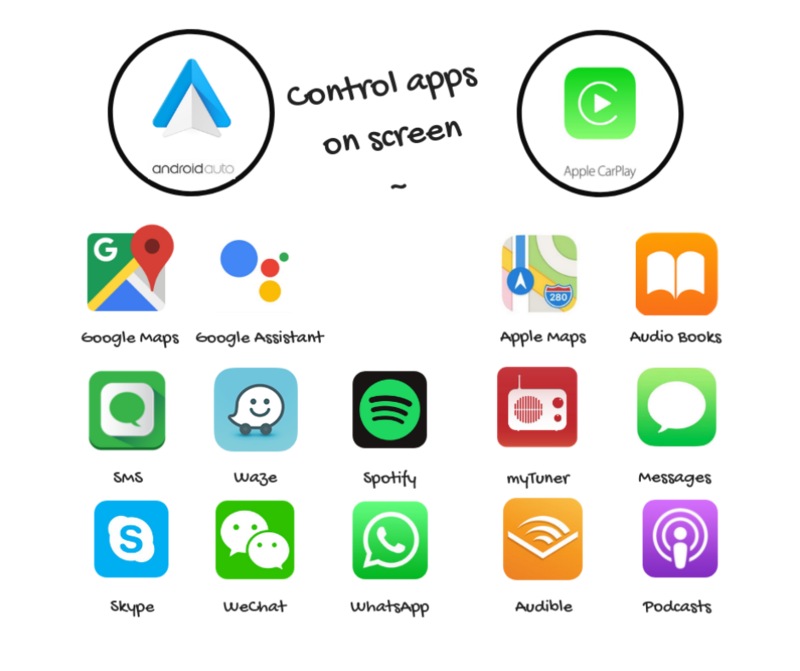 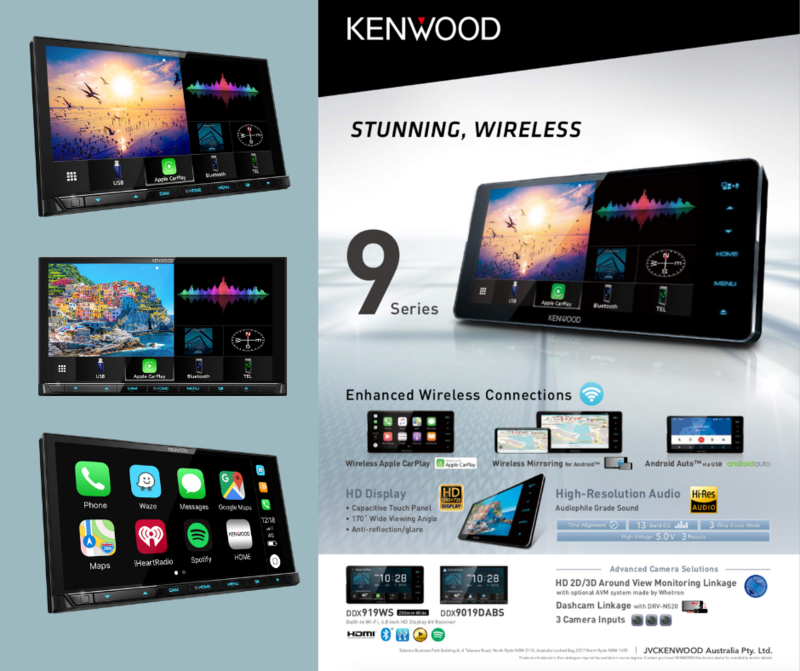 Our Kenwood DDX9019DABS for D40 Nissan Navara Stereo Upgrade | 2005 to 2014 is a plug and play solution that gives all the connectivity you need to control your phone on screen! 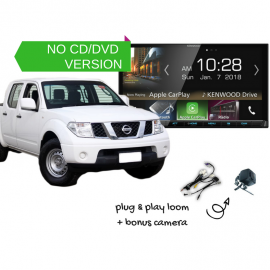 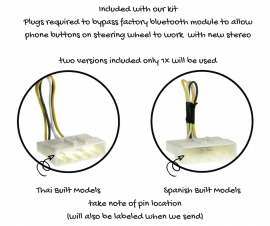 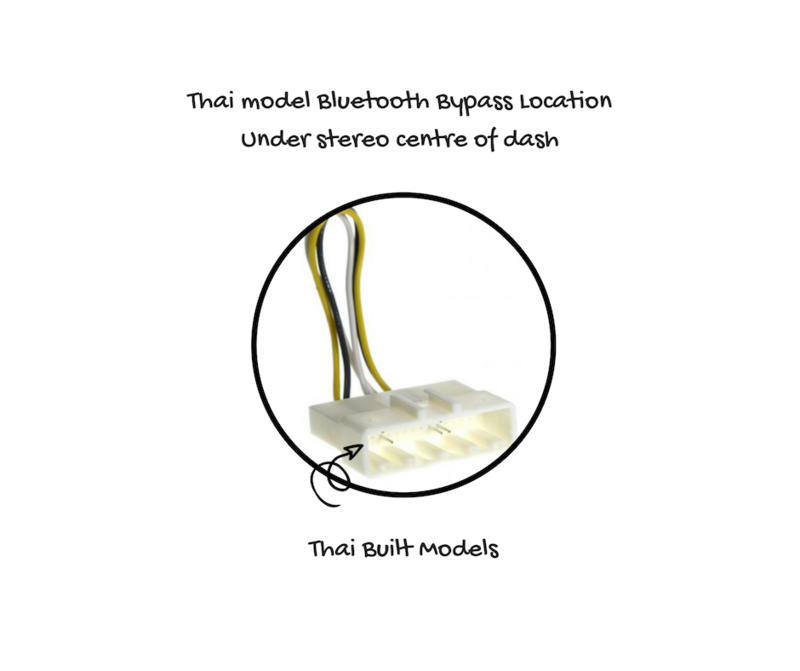 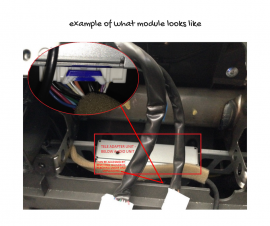 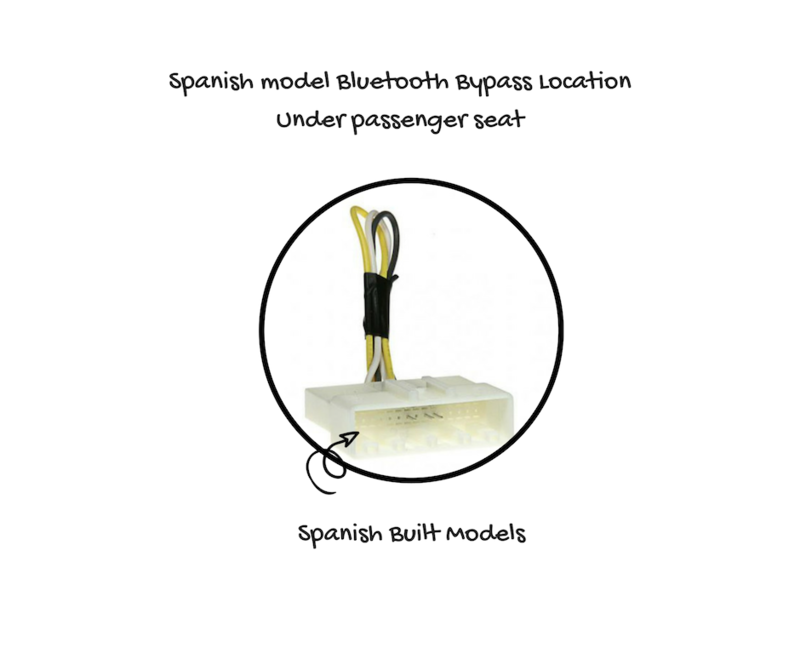 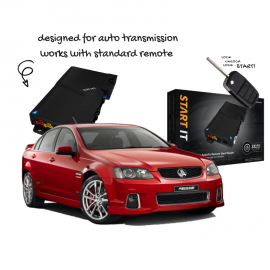 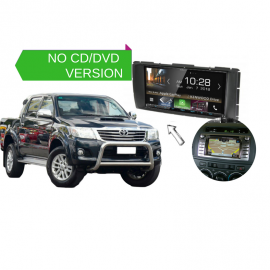 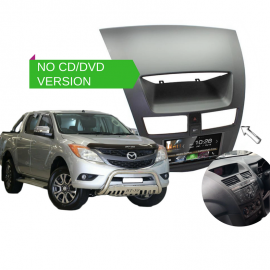 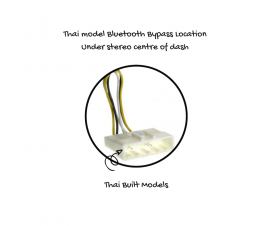 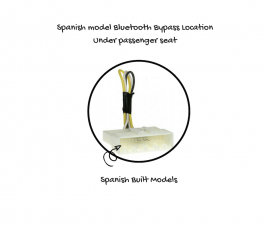 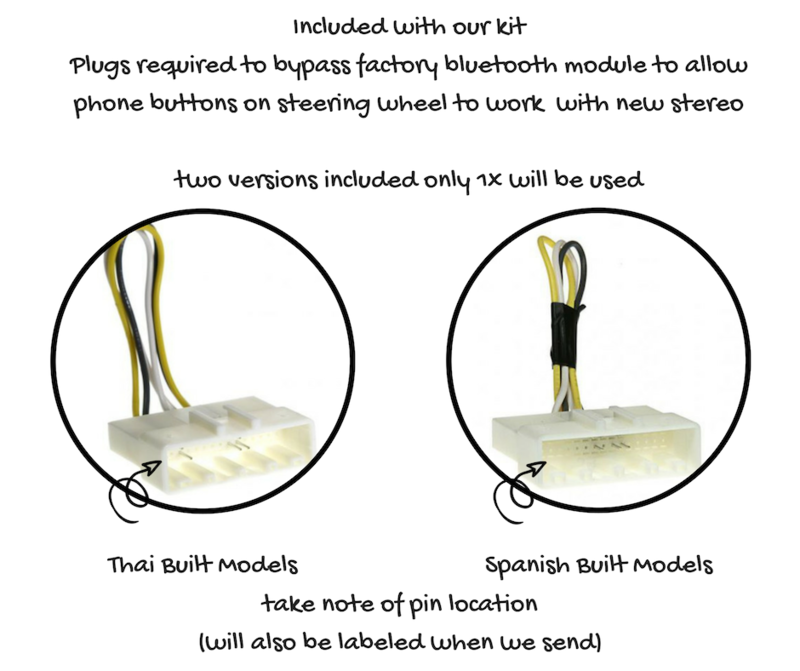 Designed specifically to suit your Navara our kit comes with everything you need to install the stereo yourself. 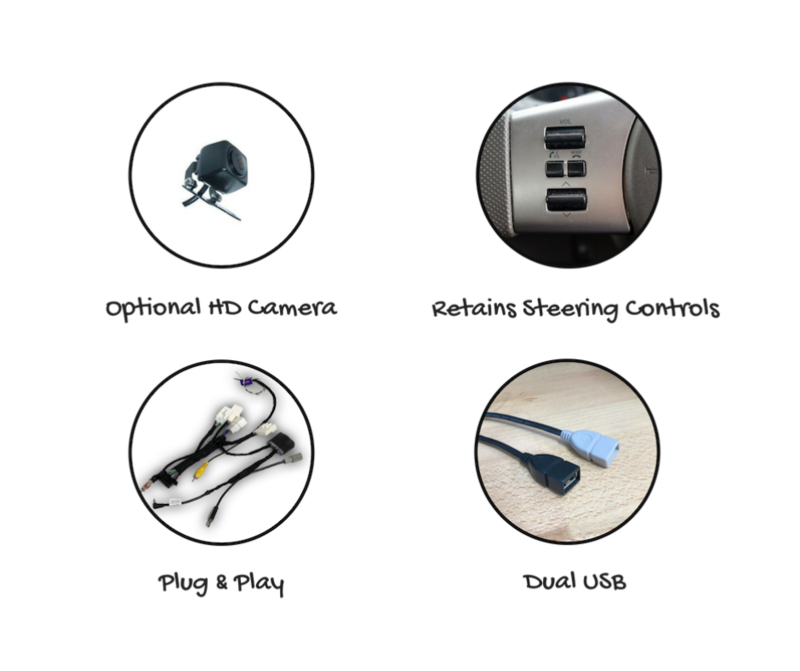 Completely plug and play.